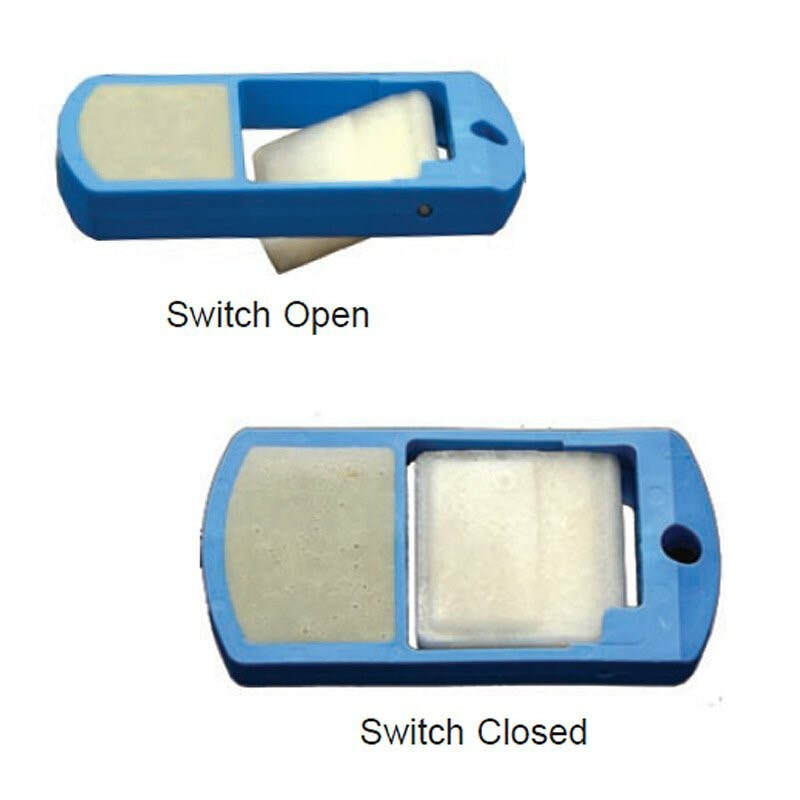 The Switch-Tek LH29 Interstitial Leak Detection Switch is a general purpose float leak switch providing reliable leak detection in and around secondary containment sumps and tanks with a 1A relay output. The flat body Valox leak sensor is ideal for placement in hard to reach interstitial areas with limited space. In the event of a leak, the foam polypropylene float will rise to signal the presence of unwanted liquid in the containment vessel. The leak detection switch is typically mounted flat on the bottom of the sump floor or secondary containment tank wall. It is easy to install, ideal for double wall tanks or pipes and can be used to signal the presence of liquid leaks or overflow in any containment area.